Sitting in her office on the third floor of University Hall with her degrees hanging on the wall, Mary Howard-Hamilton sat forward in her chair and said, "I can't tell you the number of times people have thought I was a housekeeper." While attending a conference in Baltimore, the Indiana State University professor in educational leadership went to the front desk of the hotel in which she was staying with a question about housekeeping. But before she could ask, the clerk asked her if she was looking for a housekeeping job. "It happened several years ago, but it's still painful," Howard-Hamilton said. "This is why I do the work that I do." 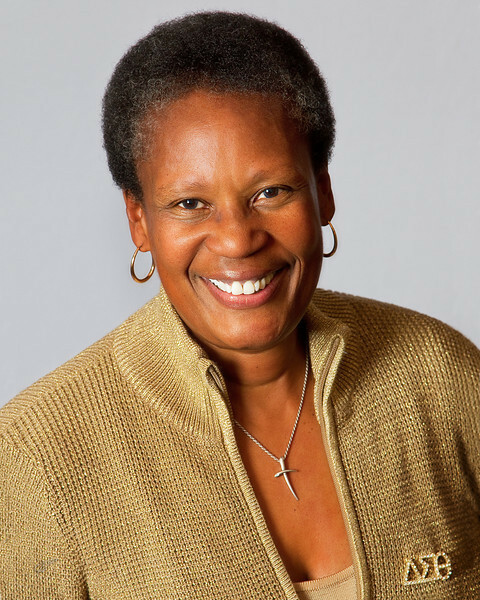 Indiana Minority Business Magazine has recognized Howard-Hamilton as a 2013 Champion of Diversity for her work in higher education. In her research, Howard-Hamilton focuses on multiculturalism, race and oppression and gender role socialization. Her most recent book is "Diverse Millennial Students in College: Implications for Faculty in Student Affairs." Bayh College of Education Dean Brad Balch commended the magazine for annually honoring individuals that advocate for diversity and promote inclusiveness. "Dr. Howard-Hamilton is well deserving of 2013 Champions of Diversity Award and is a consummate advocate for improved cultural competency and the promotion of diversity," Balch said. "The Bayh College of Education is extremely proud of her accomplishments." Surprised when she received notification about receiving the award, Howard-Hamilton said she also realized that her work does matter. "I know that the pen is mightier than the sword. That's why writing about diversity really matters to me," she said. "Writings are etched in stone and somebody will pick it up, read it and it will resonate with them." Receiving the award also encouraged Howard-Hamilton to continue her work. "I promised myself that I'll keep up the fight to transform anything in front of me that needs to be challenged or changed when it's about diversity," she said. In her research, Howard-Hamilton studies and writes about black women, a subject often ignored by other researchers. "I think that it is because historically we've been ignored and abused," she said. "Until we can stop the marginalization, I'm going to keep writing...It doesn't matter how many degrees you have, people often look at race and gender first. You don't give up, you just keep educating." That educating about racism is important for future generations. "We don't want our children or children's children to be fighting the same battles in 2036 or 2056," she said. "We have to engage in conversations that are civil, comfortable, empathetic and caring." Howard-Hamilton's hope for the future grows out of the pain of her past. "Primarily, the personal is professional," she said. She attended a segregated elementary school in Illinois during the ‘60s. Her father participated in a walkout from a foundry that practiced segregation. "They had a black picnic at the black park. They had a white picnic at the white park," she recalled. "They had a black Christmas party with a black Santa Claus. They had a white Christmas party with a white Santa Claus. "I know my father would be happy with what I write." 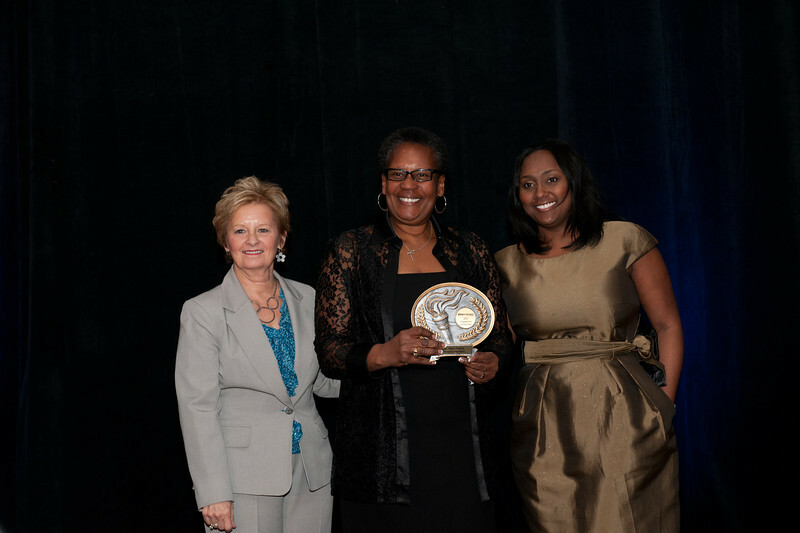 Indiana Minority Business Magazine has recognized Mary Howard-Hamilton as a 2013 Champion of Diversity for her work in higher education.